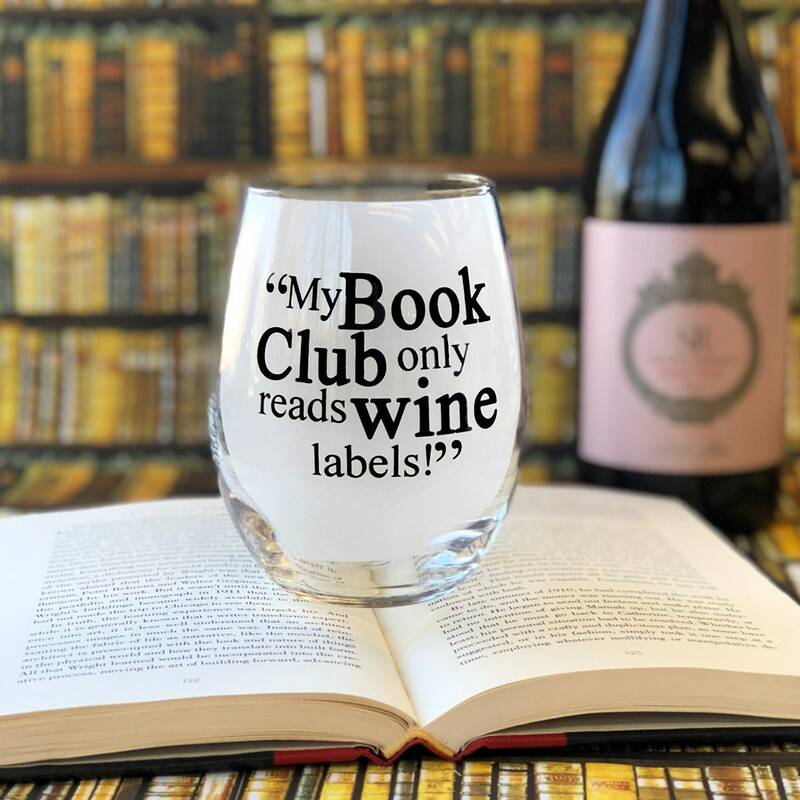 These oversized literary themed Wine Glasses are perfect for book and wine lovers. Each glass is a heavy weight 21oz which means you can have a whole bottle of wine and still be able to say, "I only hade two glasses!" Stemless Wine glass which is made in the USA. The text is screenprinted onto each glass, so it is permanent (not a decal) and is dishwasher safe. *Note: a piece of vellum paper was added to the inside of the glass when taking the photograph to highlight the text. The glass is actually clear.